Now that Shakespeare Month on the History Girls is over, some of you may be breathing a sigh of relief! But I'm going to crave your indulgence a little further. You see, on 23rd April, the big Shakespeare day, five titles came out with my new independent publishing house, The Greystones Press. One of the titles, pictured above, was the reason we chose that date. You can read a bit more about that on the piece I wrote for Authors Electric, which by a nice bit of serendipity came out yesterday. Incidentally, I was very happy to write a guest blog for AE, as its creator, Susan Price, is one of our wonderful HG Reserves, and has written many "anytime posts" for me to bank and use when there is a crisis here. Symptoms of the plague etc. etc. Of course I knew the plays well already - not just those listed above. I wouldn't have tackled a novel about Shakespeare if I hadn't. But I had an early piece of luck about his indoor theatre at Blackfriars. 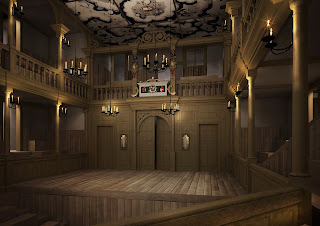 A friend was able to put me in touch with one of the architects working on the Sam Wanamaker theatre at the Globe, who kindly answered all my questions, showed me plans and took me to see the building in progress. 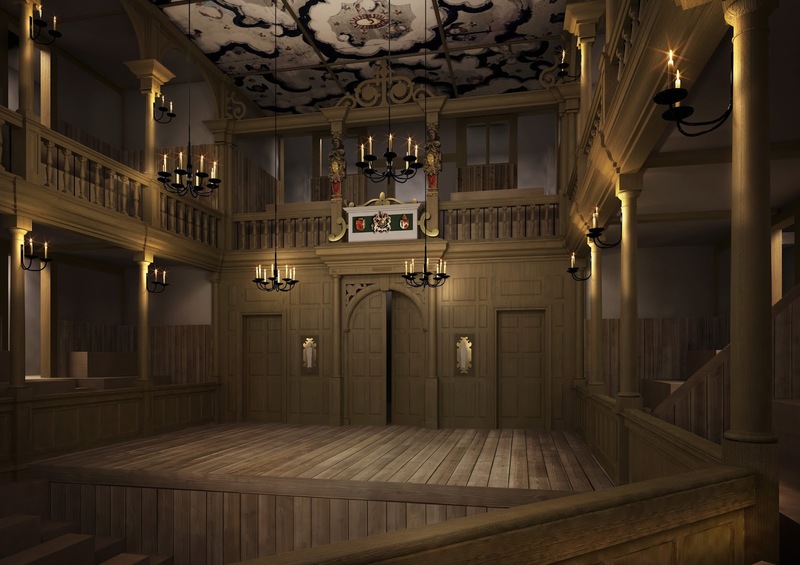 It was as close as a modern theatre could be to the no longer extant performing space in Blackfriars that enabled The King's Men to play in winter as well as summer. Since then I have seen several productions in this gorgeous indoor theatre, including The Winter's Tale and The Tempest this year. It was because of David that the History Girls blog was born. The novel was coming out in July 2011 and I was doing a 30-stop blog tour. Then I began to wonder why there wasn't a blog mainly for historical fiction. Maybe there was; if so I couldn't find it. Of course David required a lot of historical background research too: one of the things that attracted me to the subject was that we knew so much about Michelangelo's famous statue. We have the contract commissioning him to sculpt it, we know the date when his chisel made its first cut; we even have the minutes of the committee meeting which was called to decide where to place the finished "Giant" - a committee whose members included Leonardo da Vinci. And in the middle there was a great big hole about who the model was or whether there even was one! That sort of situation is pure catnip to a writer of historical fiction and of course I had to learn everything I could about Michelangelo, Renaissance sculpture techniques, Florentine politics, the Medici family, Savonarola and many other things. Our third title grew out of a blog. 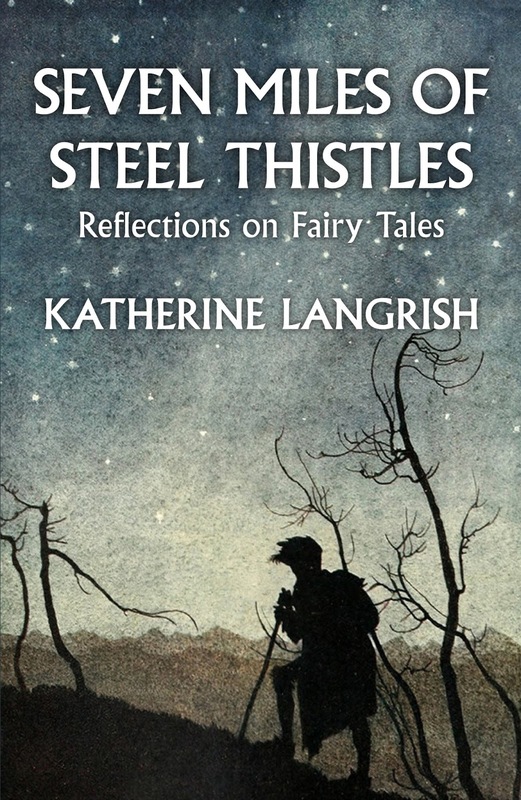 Not this one, though the author Katherine Langrish is a History Girl. 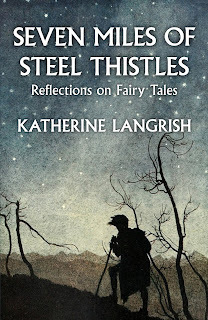 She had created another blog, in 2009, called Seven Miles of Steel Thistles, with wonderful short essays on fairy and folk tales. I felt these deserved a wider and less ephemeral platform. So we asked Katherine if she would expand some of these posts into a full-length non-fiction book for adults. It is proving enormously popular and we have already had to reprint, so I think our instincts were sound. Katherine herself had to do an enormous amount of research, which she writes a bit about here. 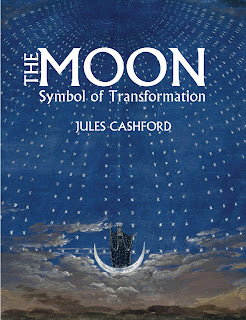 The fourth title, The Moon, by Jules Cashford had been published in hardback in 2003. It had taken me months to read because after a paragraph or two I had to put the book down and let the material percolate. Every page gave me ideas for books I'd like to write. The only other book I've read that gave me this sensation was Italo Calvino's Invisible Cities. So when we were offered the chance to re-issue this book in paperback, it was too tempting to refuse, even though we had said firmly that we were NOT going to publish illustrated books. 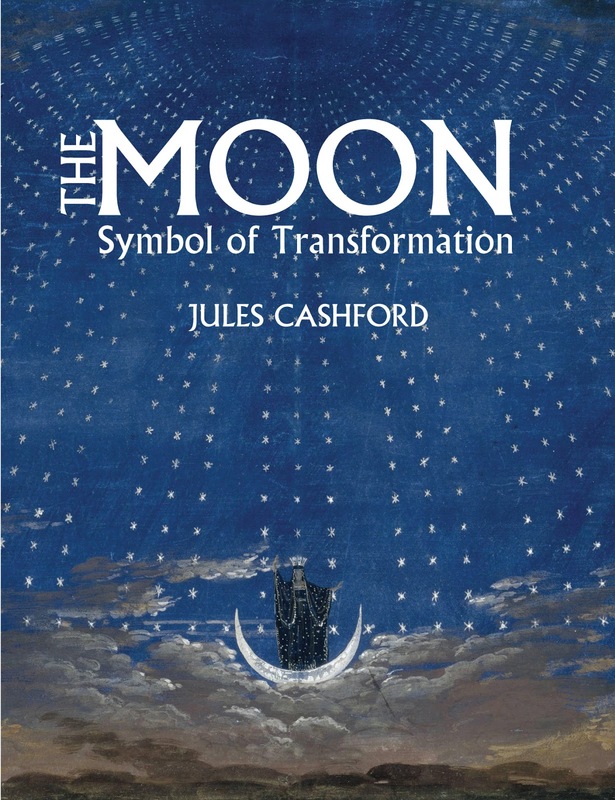 It has the subtitle "Symbol of transformation" and, we think, a much better cover than the original. The breadth and depth of Jules' knowledge of myth, symbolism and imagery across a range of cultures makes the book a delight. 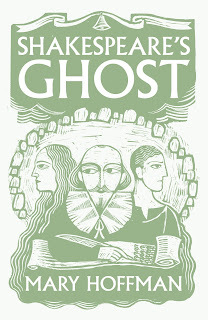 And in time I hope very much that some of the essays you have read here over the years might be expanded and combined into another book that The Greystones Press could publish. I echo Sue! - And those are beautiful covers. 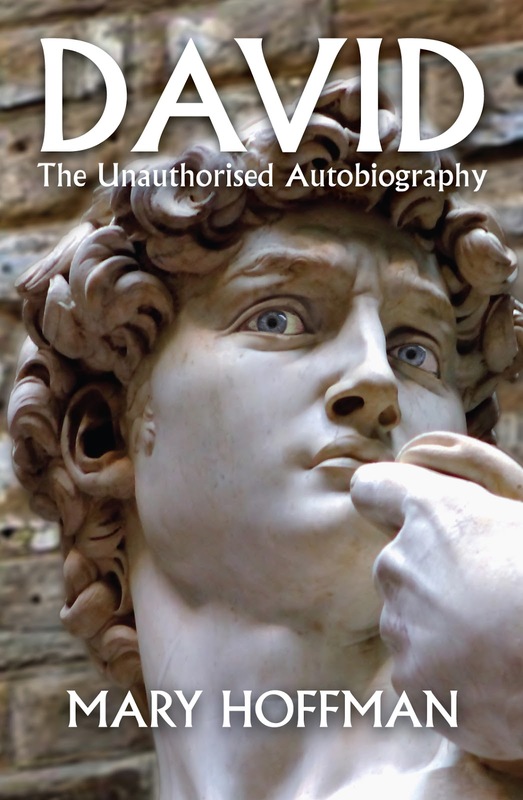 I can understand why you wanted that cover for 'David.' It's very compelling. It is isn't it? It's the real David from the Accademia against the background of the Palazzo Vecchio, where the copy now stands. All this and the human eyes Photoshopped and designed by my talented youngest daughter Jess. Well done on the book releases Mary, and love the new 'David' cover! I hadn't noticed the eyes. Very clever! Incidentally, I've often wondered why sculptors usually don't carve the pupil of an eye - any thoughts? All the covers are wonderful, Mary - I love mine! It's been huge amounts of work for the Greystones team, I know, but so rewarding. What a great start for Greystones - and more amazing titles to come! Congratulations Mary! What an incredibly handsome group of books for the début of Greystones Press. Love all those covers! Here's wishing you lots more energy taking it forward. Congratulations on the launch of Greystones Press, Mary... very pleased to have you as a guest over at Authors Electric! Well done - those jackets look just beautiful. Congratulations, Greystones Press - and what a fine variety of titles! 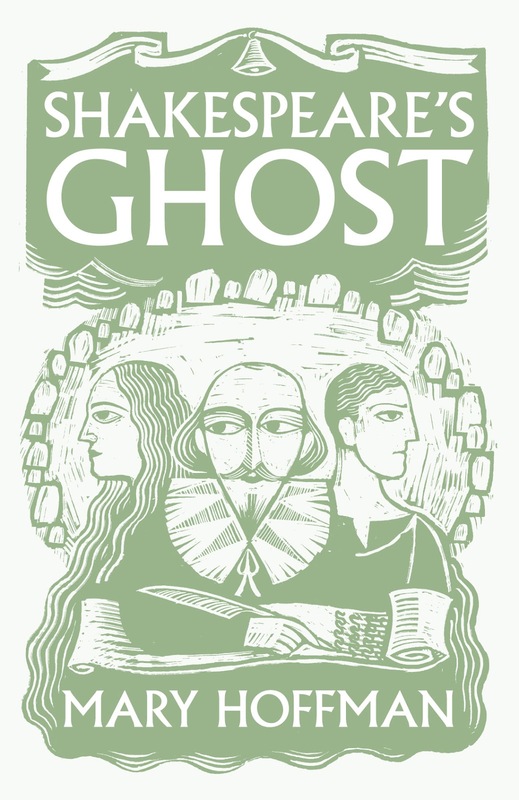 I have Shakespeare's Ghost and Seven Miles at top position on my To Read list... Wishing all the best to Greystones!